Getting people to click through to your e-commerce website and add a few items to their shopping cart is no small task, but the job doesn’t end there. On average, 68 percent of e-commerce shopping transactions end up with abandoned shopping carts. 68 percent! Your marketing got them there and your product mix was appealing enough that they added items to their cart, yet your prospective customer couldn’t get over the final hump to click the “checkout” button. Why? The short answer is that it takes more than a great website to sell products. Online shoppers are still looking for most of the same services and comforts as traditional brick-and-mortar shoppers. Sales channels have changed, but customer service is still as important as ever. 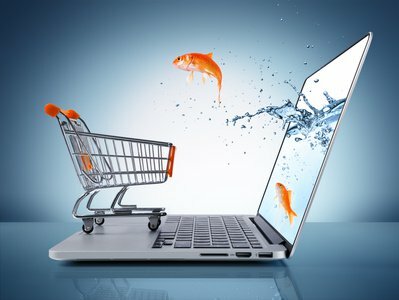 Let’s take a look at how you can use sales technology and smart sales practices to turn more of those abandoned shopping carts into completed purchases. The early promise of online retail was that your website would do the selling for you. A shopper could visit your online store, identify the items they wanted, and make a purchase, without ever dealing with another human being. The appeal of convenience is still a strong selling point for e-commerce, but it turns out that a website is not a turnkey business. 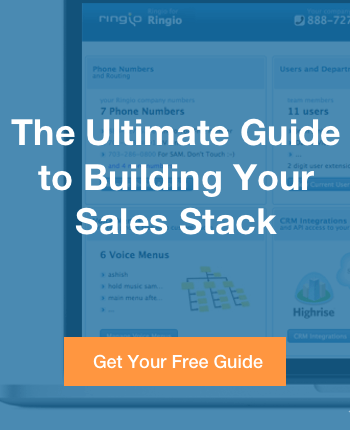 You still need people to make the sales process work. Unless you sell a simple, straightforward commodity, your customers will have questions. Yes, you probably have a FAQ or “help” page dedicated to common questions and answers. No, you can’t expect all e-shoppers to look at those pages for answers. Many customers, regardless of tech skill level, still want their questions answered by a person. Most sites offer some form of live chat to help customers, and that’s a solid place to start. The advantage with live chat is that it can be streamlined into the rest of your site. If a customer has a question, the “chat” icon is rarely difficult to find. Still, a text-based chat often feels more like sending an email than having a real conversation with another person. Include a chat function in your site, but don’t stop there. In our experience, a phone call is 20 times more likely to lead to a conversion than a web chat session. Part of this is the value of person-to-person interaction, but phone calls also offer practical value. One question usually leads to more, and it’s much easier to handle that logical question-and-answer progression in a real conversation. A phone call is also a chance to sell, if not by pitching then by demonstrating your knowledge in addressing customer concerns.